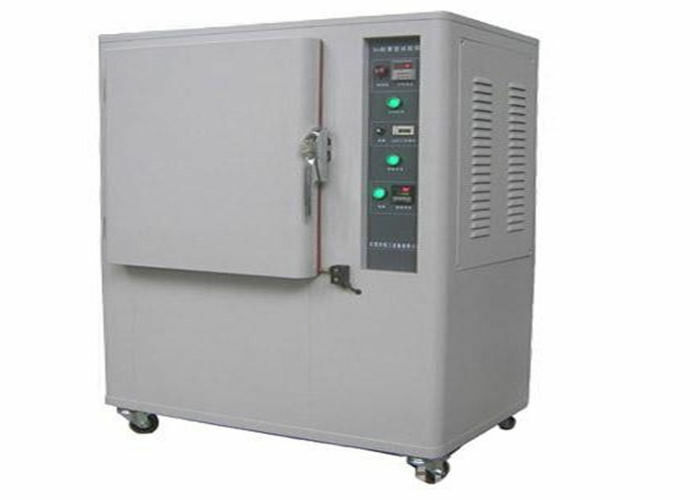 UV Accelerated Weathering test equipment can provide the simulative heat of the sun and ultraviolet radiation environment of space. It is used for observing the anti-yellowing degree of the sample after a period of time affected by the ultraviolet ray and the temperature. Grey stain can be used for the reference standard, to judge it’s yellowing degree. Products will change their color when radiated by the sun or influenced by the environment of the container. Use the UV lamp 300W, so that the experiment can be finished in a short time. 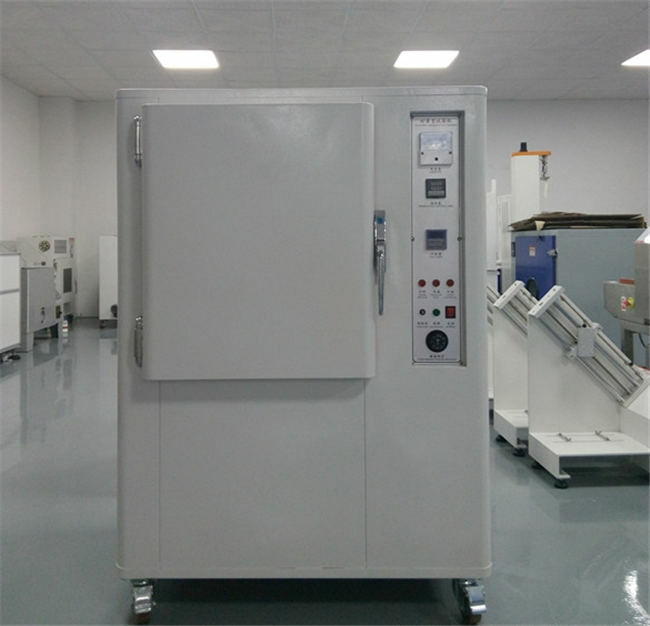 The machine can also be used as an aging tester or an oven, presenting a multi-function machine. 1. No reaction are shake handle, simple operation. 2. 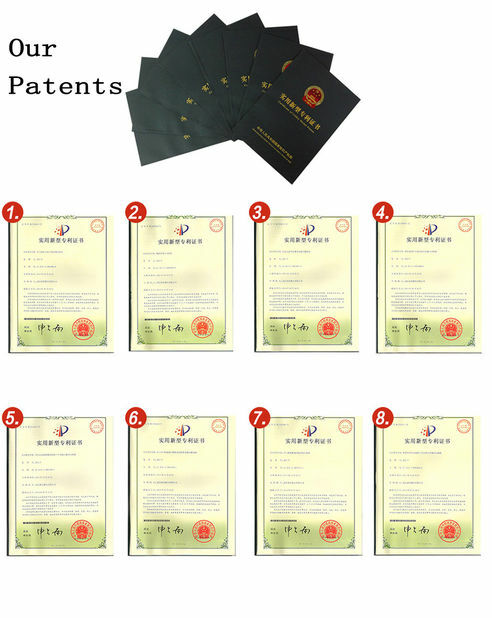 With timing function, the temperature control is accurate and reliable. 3. 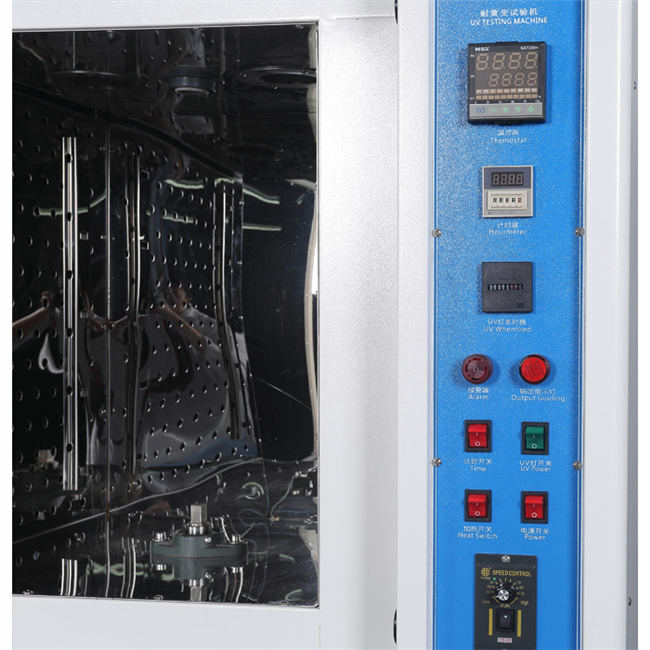 By usinghigh temperature protection intelligent program microcomputer controller. 4. Use a multi-fin, centrifugal level vertical heat exchange circulation system, air change rate can be adjusted to the desired rate. 5. Heating mode for nickel chrome alloy type heating, heating up fast, uniform temperature distribution. 6. 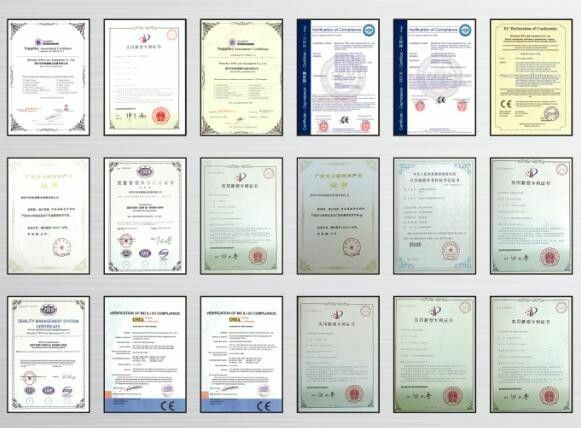 Adopt the Imported stainless steel plate.